TFP’s client—a multi-million dollar SaaS provider of ERP and professional services automation solutions—believed that sales representatives were conceding too much throughout the sales cycle and negotiation. Although good information was being gathered during discovery, the process wasn’t focused enough on quantitative metrics that could be used to better demonstrate the value of the proposed solution. 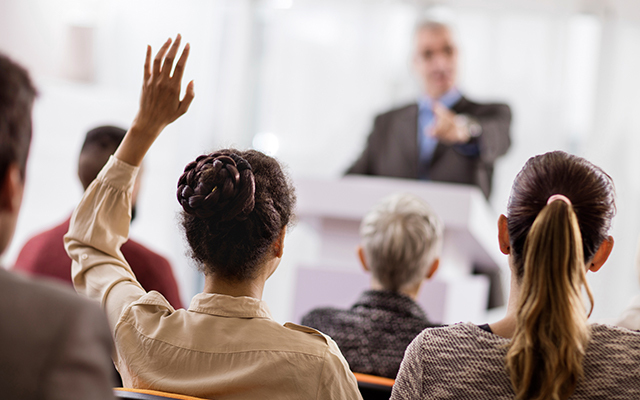 Sales was excelling through the technical discussions and demonstrations, but falling short when presenting to the business or financial decision maker. This resulted in sales teams accepting smaller deals or more heavily discounted deals as they worked their way through finance and procurement to close business. TFP delivered a training at sales kickoff that focused on financial acumen and quantitative discovery. The training reviewed what financial and business buyers care about in the context of corporate financial statements. Then the company’s specific solution and value drivers were reviewed through a value inventory workshop—highlighting buyer benefit priorities in the given technology category and where the company has a competitive advantage. These value drivers were then converted into quantitative discovery questions. Live role playing reinforced elements introduced in the training and gave reps the opportunity to practice what they had learned in a risk-free context. To keep the training current, TFP delivered follow up training webinars based on feedback from the sales teams.